TRANSPARENT FILLER MASTERBATCH is the combination of Talc and other additives. This product is used as filler for shaping & increasing transparency of films without affecting final product’s attributes. This compound is highly dispersive and non-hazardous; and it enhances extruding efficiency, brightness, as well as reduces cost of goods. In comparision with PE/PP filler masterbatch, films using TRANSPARENT FILLER MASTERBATCH as their filler are much more transparent. 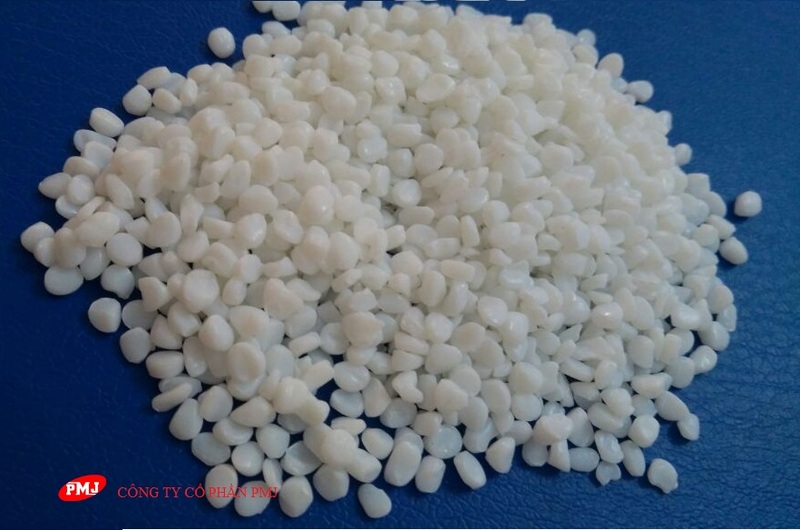 To some extent, it can be added into films based HDPE or LDPE.